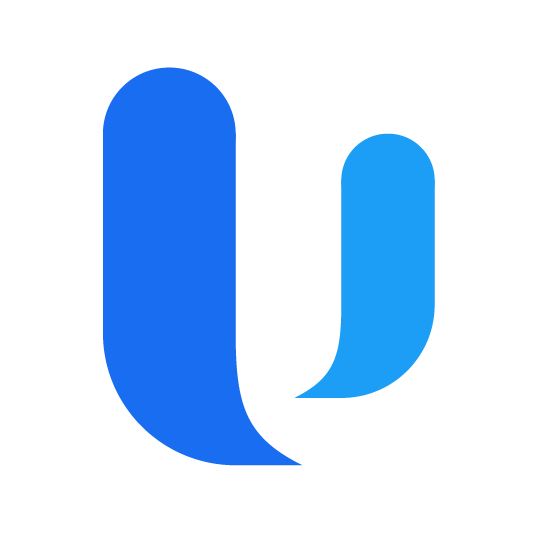 Upteamist uses your preferred authentication system in order to grant access to users. If you believe your account has been compromised or you notice login activities that you did not initiate, you should contact your Office 365 administrator(s) immediately and ask to have your password reset. This will ensure that your account is locked for future unauthorized access attempts.